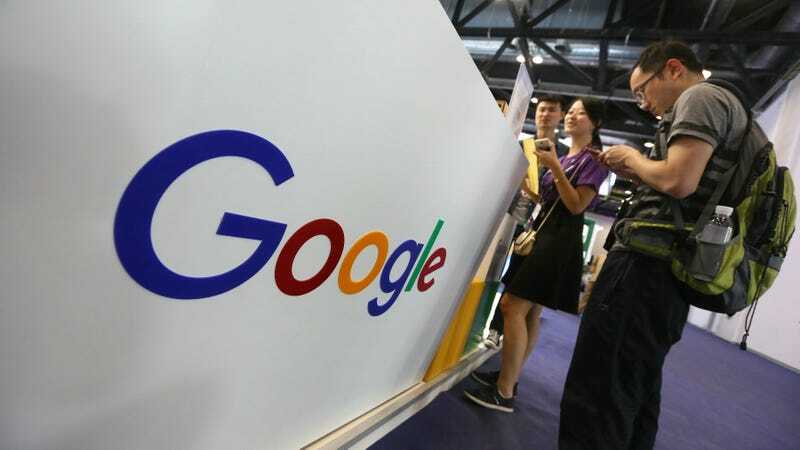 Machines, particularly ones made by Google, are often concerned with defeating humans at complicated games or learning how to monitor us even when offline, but a new feature on the mobile version of Google’s search engine might actually help people. As reported by The Verge, people who search for “depression” on their phones will soon have the option to take a questionnaire that is designed to help people figure out if they have depression or not. The self-assessment is called the PHQ-9, and rather than a replacement for seeking real professional help, it’s meant to try and push people toward getting help if they need it.